Activities and coloring pages to download! 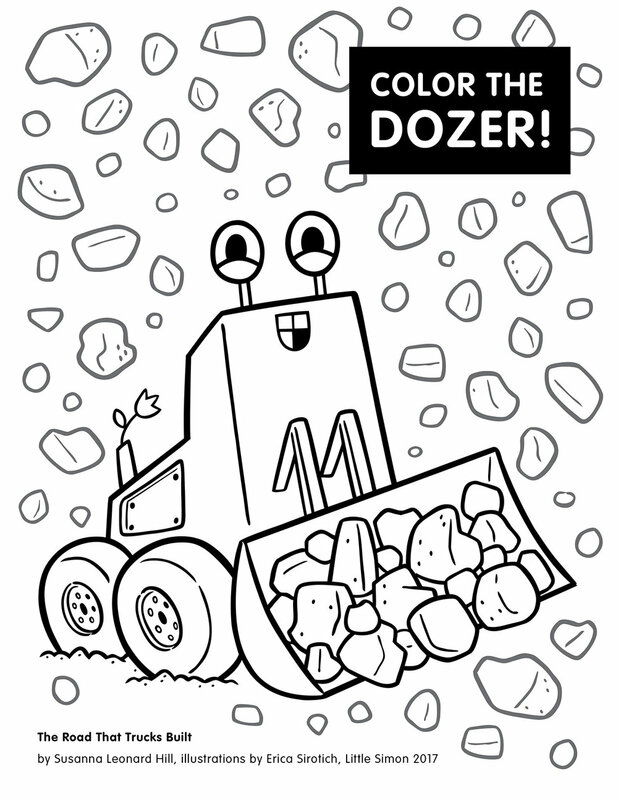 Download the pdf; print and color at home! 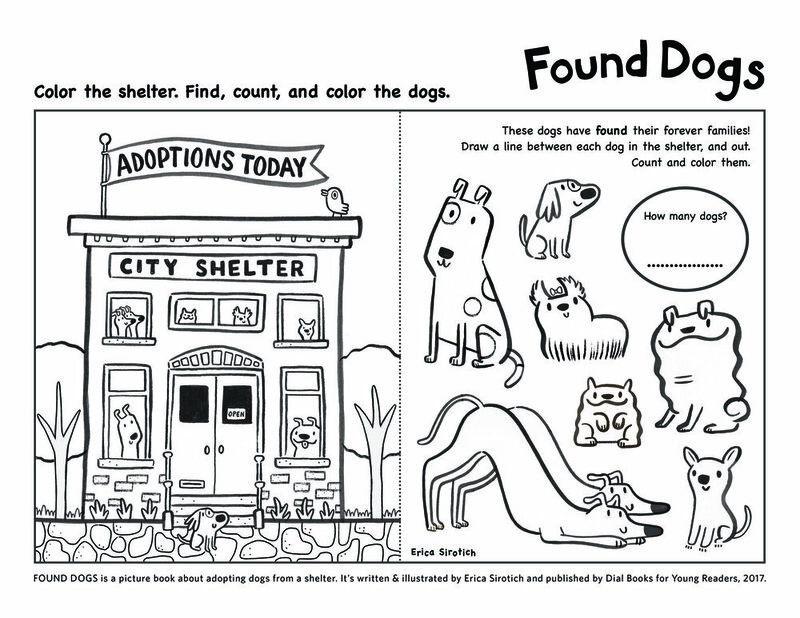 This coloring page features all the dogs that appear in Found Dogs. Older children can try to count all the dogs. Anyone will enjoy coloring them! Download the pdf; print and enjoy at home! On the left side: Color the shelter and count the dogs inside. On the right side: Color and count the dogs that have been adopted. Have they all found forever homes? Download the pdf; print and play at home! 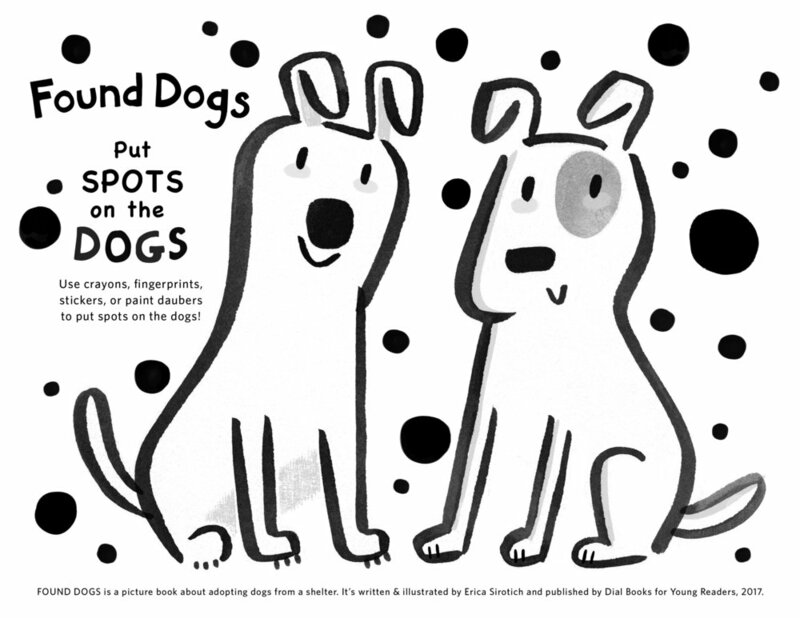 For this activity, use crayons, fingerprints, stickers, or paint daubers to put spots on the dogs! Download the PDF; print, color, cut out, and play at home! This page is laid out using the standard Avery business card template so you can even print on perforated card stock to get the feel of real matching cards!